The Howard and Georgeanna Jones Institute for Reproductive Medicine. Eastern Virginia Medical School, U.S.A.
Monash University and Queen Victoria Medical Centre, Melbourne, Australia. 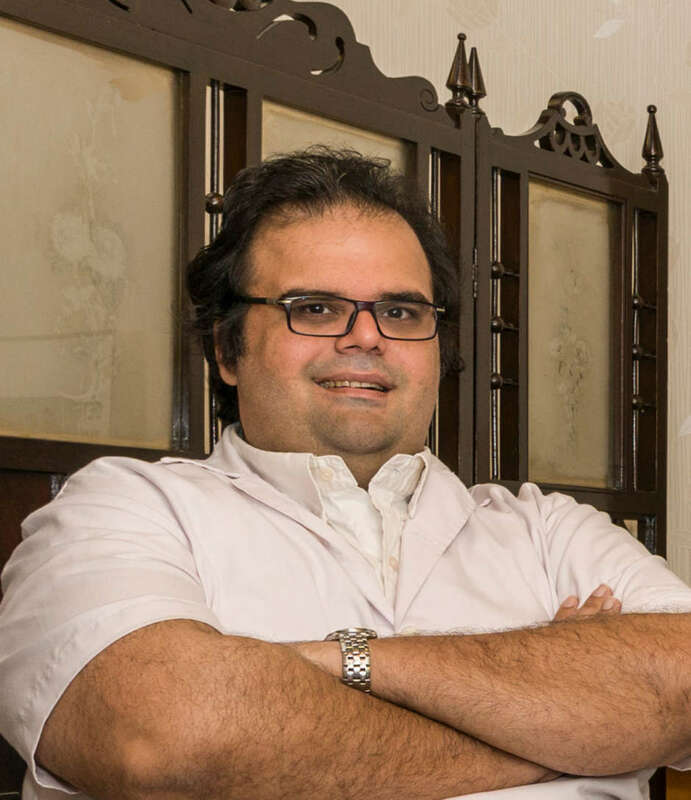 Dr. Faram Irani has been a topper in his chosen field of study, and has received many awards till date.